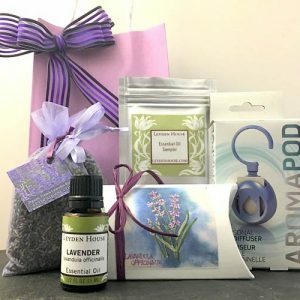 View cart “Aromapod Diffuser and Oil Gift Bag” has been added to your cart. 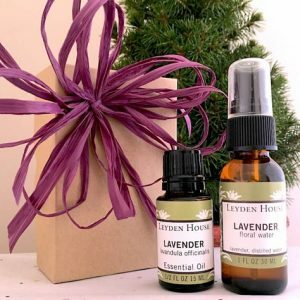 Happiness and Joy appeals to both men and women and is one of our best selling blends. 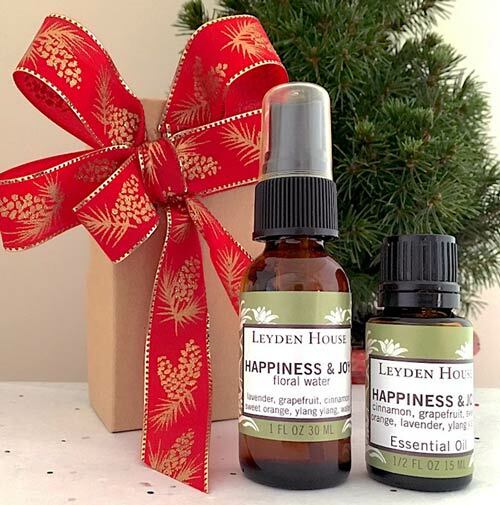 Happiness and Joy gift box contains a 1oz floral water and a 1/2 oz bottle of the essential oil blend. Enough oil to make your own floral water for months.